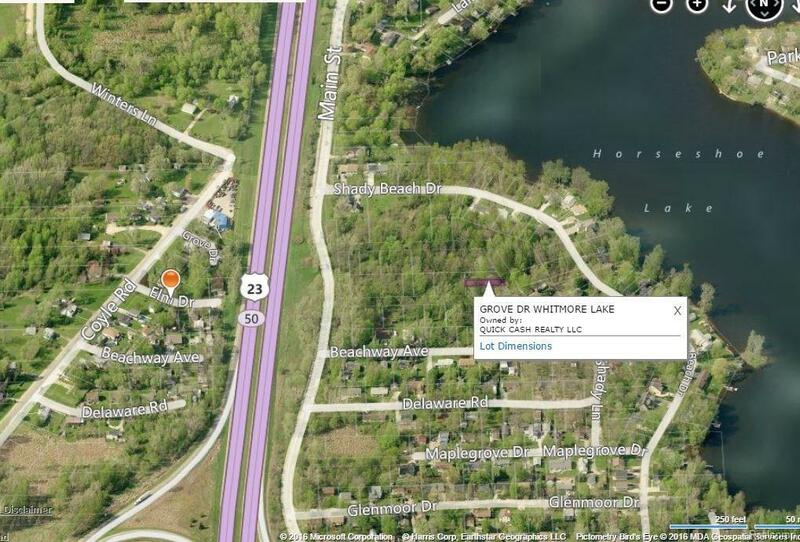 Beautiful wooded 39x135 residential lot located 2 streets away from Horseshoe Lake! 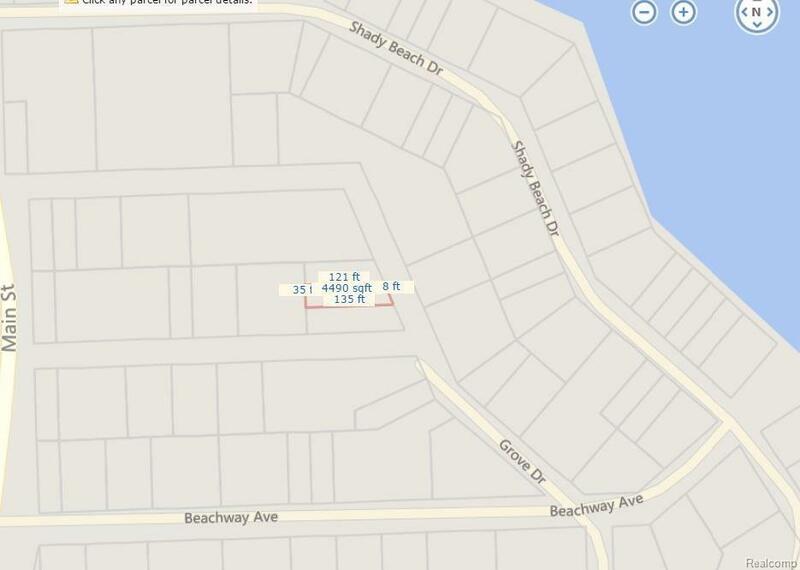 Great opportunity at this proce to possibly build your dream home or hold as investment! Please call Northfield Twp. for building restrictions if any apply.